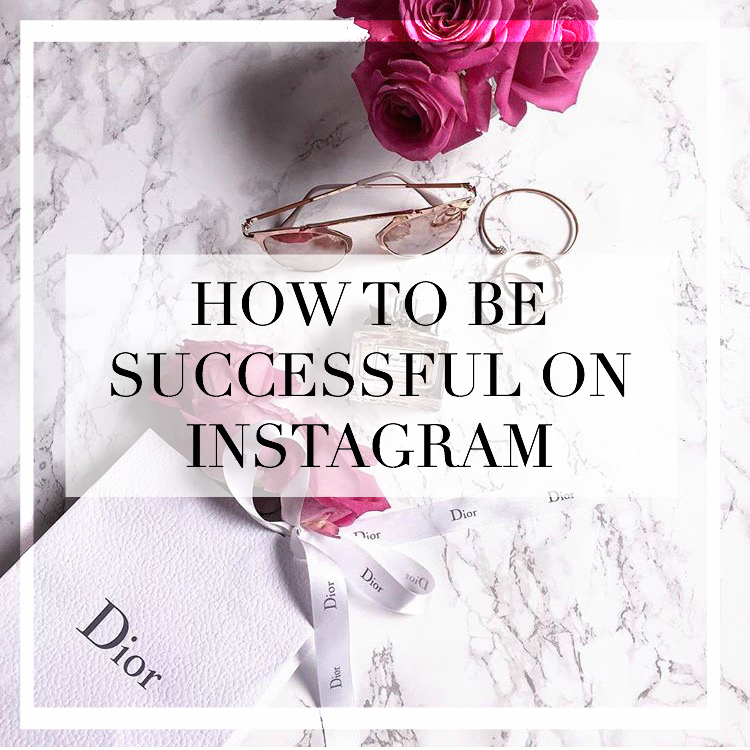 Today we are continuing with the Instagram series and how to be successful on Instagram. This is probably one of the most googled questions nowadays and I can totally understand why. Who doesn't want to be successful on Instagram? Especially if you're doing it as a Business it's quite important to have a Instagram strategy to really get the most out of it. I've been on Instagram right from the beginning and did so many things wrong that I wish I'd knew before. But one thing you should definitely know: Don't take Instagram too seriously! It's still an App to have fun with, be creative and share what you love. This is probably the most ironic thing everyone would tell you- but it's true. If you just started your account on Instagram a few days or even weeks ago you're not going to see major results. It really takes a lot of time and effort to achieve something big on Instagram. You shouldn't look at all these big accounts with thousands and millions of followers- set small goals! If you stick to a uploading routine, time will show the results. Now this is one of the most important things I did wrong for years. Believe it or not but I used to never comment on other accounts and was asking myself why I never really get comment on my pictures. Well, the answer is so simple: If you don't comment on other accounts, who is going to find you? Instagram is one of the biggest Apps out there with over 500 million users and over 300 million users every single day. You need to get yourself out there! Don't wait until people might find you- make it easy for them to find you by commenting on other accounts you enjoy! And with commenting I don't mean ''follow4follow'' comments- Just honest comments appropriate to each picture. What do you want to share on your Instagram? Try and find your niche which you need to stick to. I personally think that accounts who are covering anything from beauty and fashion, lifestyle, food, fitness and kids are a bit too unclear. Try to stick to 2-3 themes and stick to them. 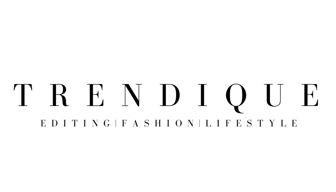 Fashion, beauty and lifestyle are the ones who go really well together while having a bit of variety in your account. If you are really into food and healthy living- you can perfectly combine it with some fitness bits here and there. There are so many different editing Apps out there where you can get really creative and develop your own personal editing style and stick to it! Your account will look so much better if you stand out in the big mass. Check out this article to find out my Instagram editing secrets for some inspiration. People are going to follow you because they like your theme and how your pictures look. If you change this up every other day, chances are high that they don't like the style anymore and unfollow you. So, if you developed a theme and editing style you really like, stick to it! Just like you need to make an market analysis when you're building a business, you need to analyze your Instagram followers and find out what they enjoy the most. What pictures are getting the most likes? Is it your daily OOTD or simply a flatlay? Find it out and try to do more of these in order to get more likes and engagement. 7. Socialize with your followers! I often see so many people don't responding to questions on their pictures. Of course you don't need to say thank you to every single comment if you're getting a lot of them on every picture. But if people are asking you questions, always try to answer them! They will appreciate it and come back to you. Same goes to private messages: Answer them and make them see that you're a normal person just like them! Whenever you visit a popular place or a new city, geotag the place in your photo on Instagram. People all around the world who search this place will find your photo and might follow you if they like what they see. I personally always search through the ''places'' section on Instagram to see how a cafe or restaurant is looking inside and what people visited this place before. For example: If you took a picture on the Empire State Building and upload it to Instagram, geotag it! Everyone who's looking through pictures of the Empire State Building will discover yours as well.